Aston Martin Racing Partner team, MacMillan Racing have finally confirmed the second driver's name for the teams V8 Vantage GT4 car with that of a young Dane who is stepping up from single seaters. 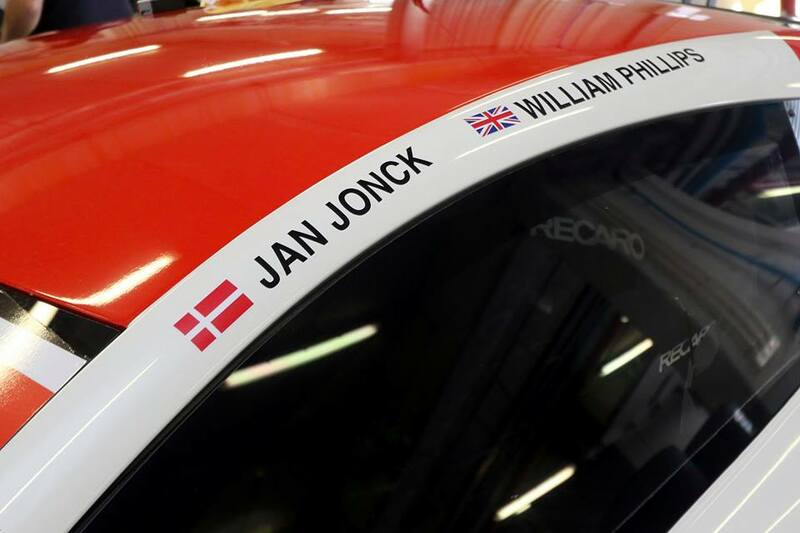 18 year old Danish driver Jan Jonck has finally completed a deal that will see him move from the BRDC Formula 3 series over to the British GT Championship and will partner William Phillips in the MacMillan Racing AMR GT4. 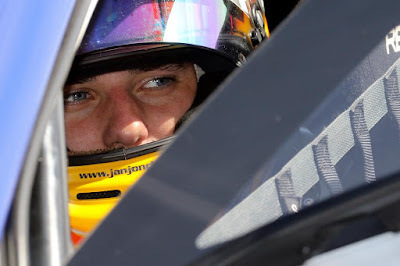 As revealed by us in early January, Jonck tested with both MacMillan Racing and Beechdean AMR late last year under the watchful eye of AMR's Ross Gunn. 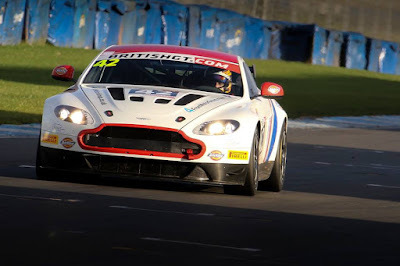 With Beechdean AMR subsequently pulling both of their GT4 cars from the British GT entry Jonck was later able to test with the MacMillan team again out at the AMR Winter Test in Portimao, Portugal earlier this month. It appears that it was after that three day test that a deal between the two parties was struck. 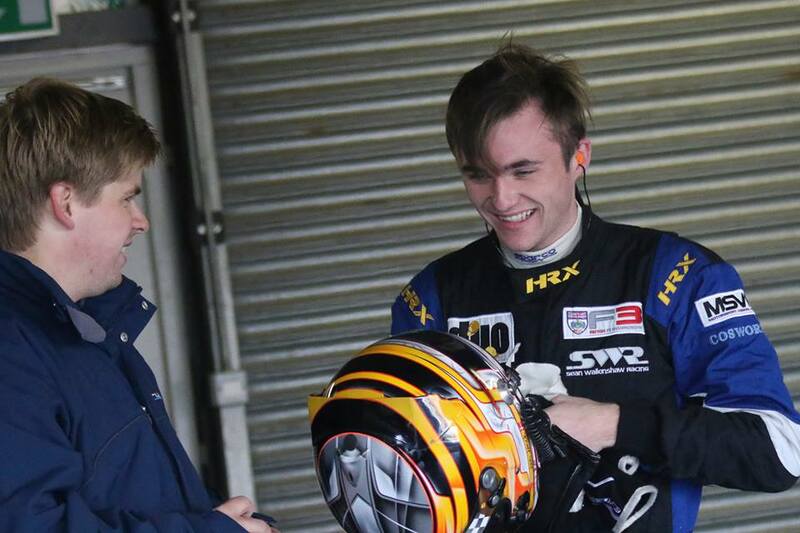 2017 will be the first year in GT's for the young Dane, having progressed through karting to the Italian, Danish and German national Formula 4 and Formula Ford series before he stepped up to the BRDC F3 series last year racing with Sean Walkinshaw's team. Jonck joins 22year old Will Phillips, also a newcomer to the #42 GT4 having raced seven rounds of the championship last year with Jordan Stilp in a Team Hard Racing Ginetta G55 GT4. Whatever happens - its never a bad thing having a Dane in an Aston Martin Racing car!! 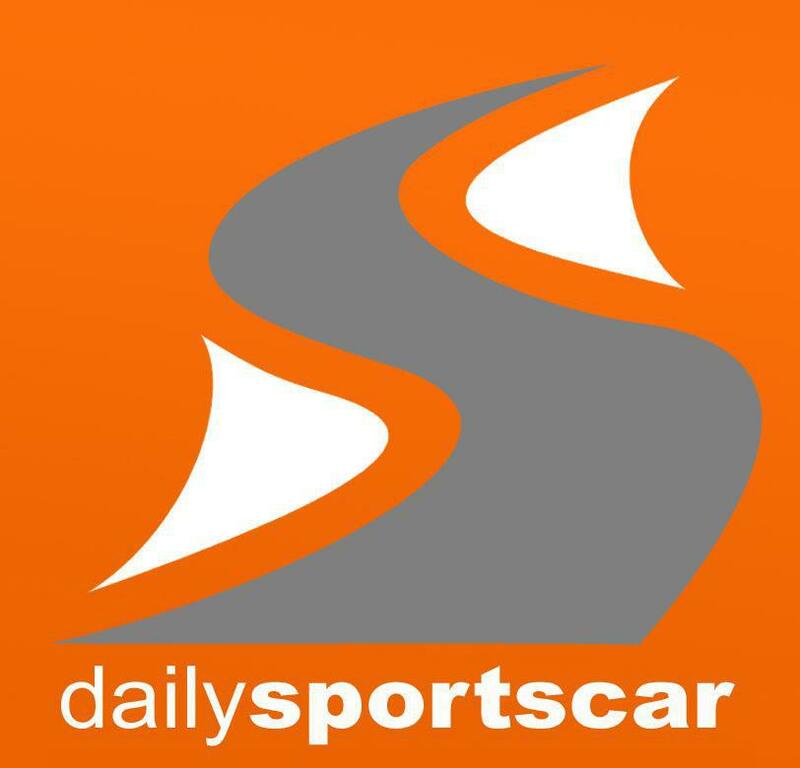 Team principal David Macmillan believes everything is now in place to claim a first class victory. “The combination of Jan and Will is hugely exciting,” he said. 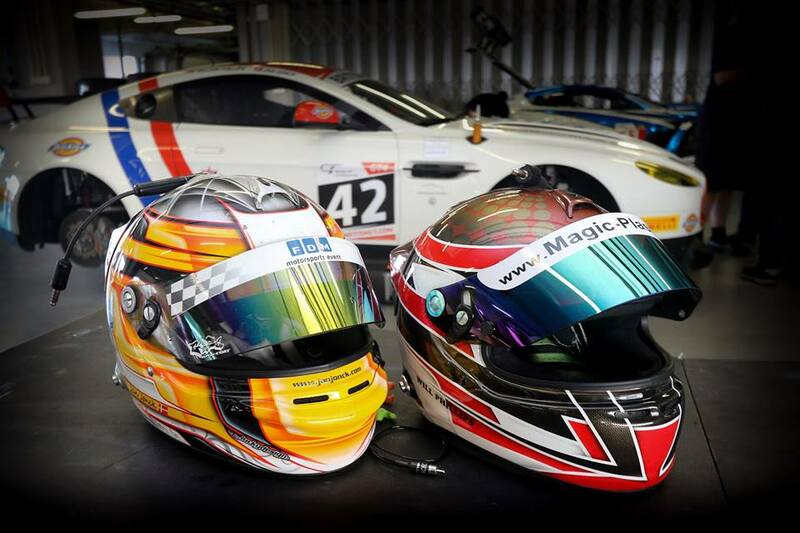 “We’re heading into our second season in GT4, with two young chargers, a good grounding in British GT and a year of learning under our belts. “We’ve been looking for someone that’s a good fit with the entire team and I’m convinced that, in Jan, we’ve found the final piece of our jigsaw puzzle. 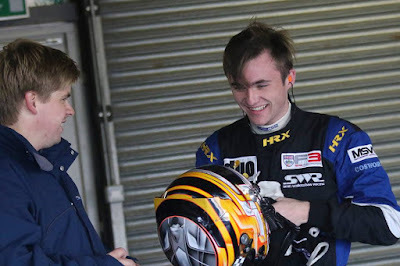 Macmillan AMR is a close-knit family and the way that Jan blended in seamlessly, on both occasions that he’s been with us in testing, has given us all the confidence that’s vital for the tough battle in GT4.